Learn the skills required to improve learning environments for students in grades four through eight. 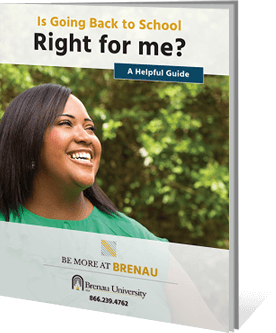 The online master’s degree in middle grades education at Brenau will help deepen your knowledge of adolescent learning. 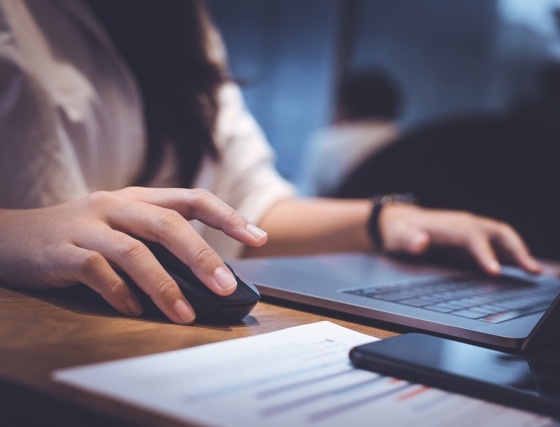 In this one-year program, you will study educational research and human development with a critical eye so that you can appropriately apply it in a professional setting. Your studies will enhance your skills in creating and implementing useful curricula for middle grade students.